This is one of the toughest double centuries in the state and requires lots of good operating skills. We’ve got aid stations, a few NC slots, and SAGs available. While traffic consists of informational traffic, we do transmit rider number and times – you will get a lot of traffic handling experience. If you want to visit remote parts of Sonoma County, sag for the TT is one way to do it. TT starts at 0530 and finishes around 2300. This year the cycling club has added a 200K ride for those that do not wish to take on the full course, so this may add aid stations. Also, the course through Napa county is changing due to road conditions in areas affected by the wildfires and is still in planning stages at this writing (01/20/19). Check the event website for more info and course routes. 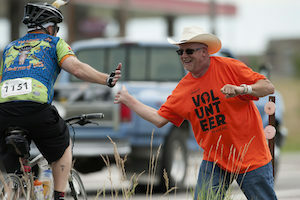 Volunteer – Public Service Waves to Wine – Saturday signups are coming soon. Sunday signups are coming soon. The annual MS Society annual fund raising event to battle MS. SCRA has been involved in this event for many years. 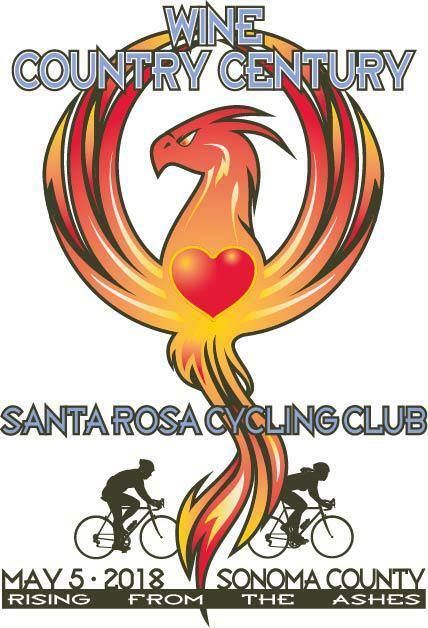 Saturday, the ride starts in SF, proceeds up Hwy 1 before turning inland to finish at Sonoma Mountain Village. Sunday, the ride tours areas in the west county to finish back at SMV. This event makes use of the Marin ARS repeater system on Saturday. Access to field assignments? Requires some long drives (1 hour max ) to field assignments. Eric AA6EM will be Comm Boss for this event.